Now available for imperial or metric INCRA Systems! 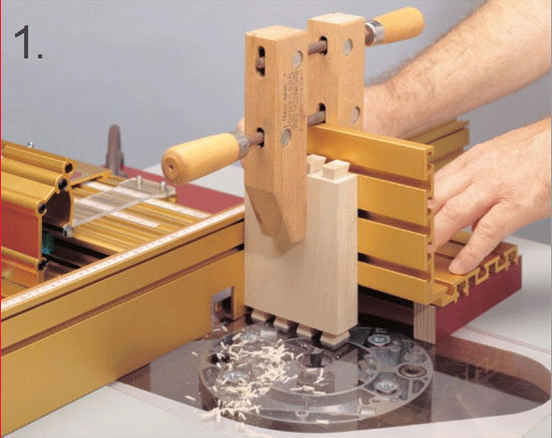 Written by INCRA expert Perry McDaniel, this complete guide contains clear, step-by-step instructions for making Box Joints, Half Blind and Through Dovetails, and INCRA's trademark Double and Double-Double Joints. Over 200 detailed illustrations and photos, plus numerous handy tips help guarantee success. The included Template Library contains 51 multi-colored templates for making every equally and variably spaced joint imaginable. Also included is a complete set of "Fixed INCRAment" templates for setting your jig to any series of equally spaced cuts. 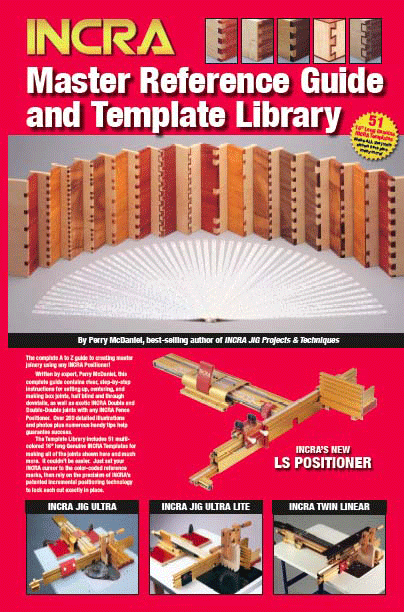 This book is included standard with the INCRA TS-LS Joinery Systems, INCRA LS Super Systems, INCRA Jig Ultra Packages. 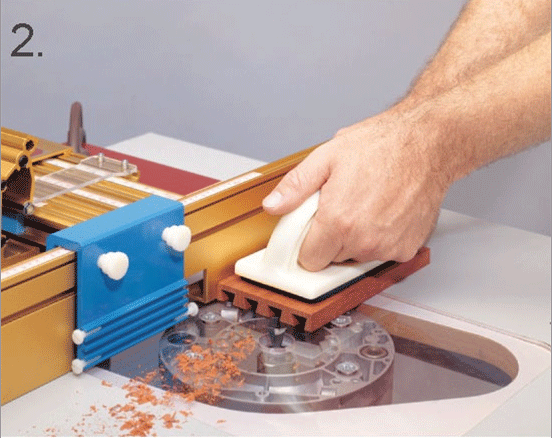 The complete A to Z guide to using ALL INCRA Positioners, including the LS Positioner units as well as the classic INCRA units such as the Jig Ultra, Ultra Lite. 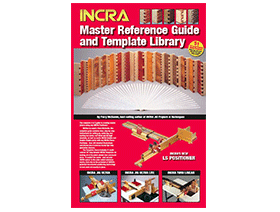 This INCRA Master Reference Guide & Template Library includes step-by-step instructions, detailed illustrations, and 51 multi-colored joint-making templates. 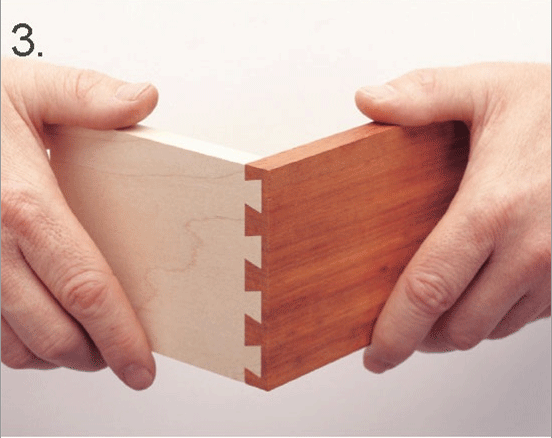 Dovetails as simple as 1-2-3! Click to download INCRA's Projects & Techniques Book Video in Windows Media format.